Heating swimming pools is a wise investment as it increases its value and extends the swimming season. So to graduate to a higher degree of comfort and control, choose a Hayward heating solution. The Titanium Energyline Pro heat pump provides an energy efficient solution to pool heating options, designed to economically extend the swimming season. 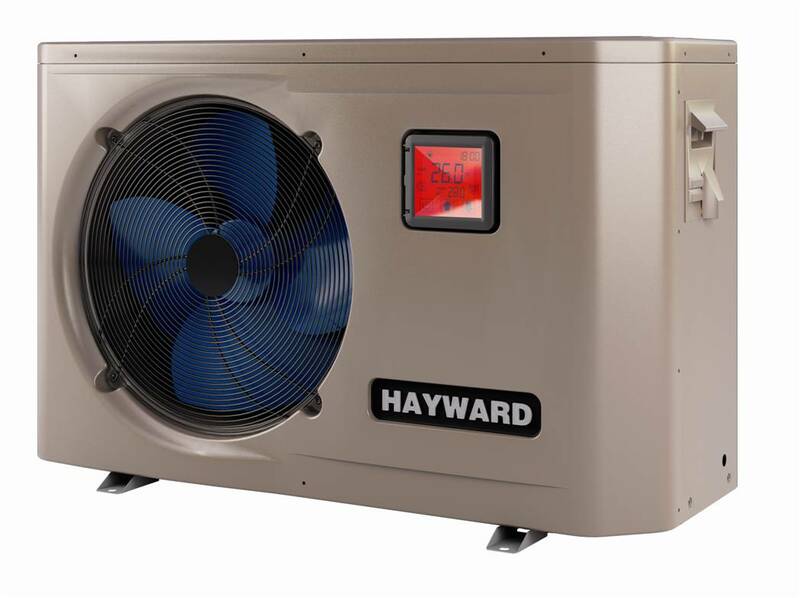 Other heat pumps include Universal H Series.